California seeks an eligible voter and current resident who is equally comfortable breaking ties in the state Senate, chairing the state’s commissions on land use and economic development, sitting on a half-dozen boards and councils, and temporarily assuming control of the executive branch during the governor’s absence from the state. Skilled multi-taskers are a plus! Can think big! As the chair of the California Commission for Economic Development, this person might have the opportunity to write an economic plan for the state of California. With luck, someone might even read it. While applicants are under no obligation to belong to the same political party as the governor-elect, the ideal candidate will be a team player. Replacing the governor’s judicial appointees during his or her trip out of state, while technically legal, could result in the governor suing the lieutenant governor. This should be considered a temporary position. Of the previous 49 successful applicants, only 10 have been subsequently promoted to governor. So don’t get your hopes up. While this race isn’t grabbing the headlines of the governor’s contest, it’s drawn some top talent and big dollars. State Sen. Ed Hernandez of Azusa will square off in November against fellow Democrat Eleni Kounalakis, a Sacramento businesswoman and former U.S. ambassador to Hungary. Kounalakis, who’s making her first bid for elected office, edged out Hernandez in the June primary after trailing just behind him in California Democrats’ endorsement vote this spring. She’s benefitted from multi-million dollar contributions her father, developer Angelo Tsakopoulos, made to an independent expenditure committee supporting her. After four years in the state Assembly and eight in the state Senate, Hernandez has termed out of legislative office. He comes from a medical background, having previously served as president of the California State Board of Optometry, an experience reflected in his platform’s emphasis on affordable and accessible healthcare. How would you make a college education more affordable in California? Should another state university be built in Stockton? The Coastal Act guarantees public access to California’s beaches. Do you think there should be exceptions to that rule? (For example, at Hollister Ranch, north of Santa Barbara, the state Coastal Commission recently gave landowners the right to keep the beach largely private). 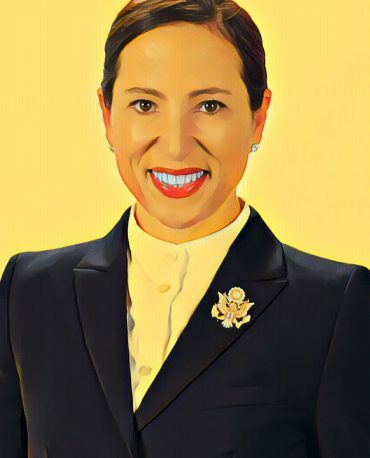 Eleni Kounalakis: She supports keeping California's coast accessible to the public, with exceptions if it’s a matter of public safety or a temporary closer to restore the wildlife or natural resources. Even so, she has not taken a position on the Hollister Ranch case. 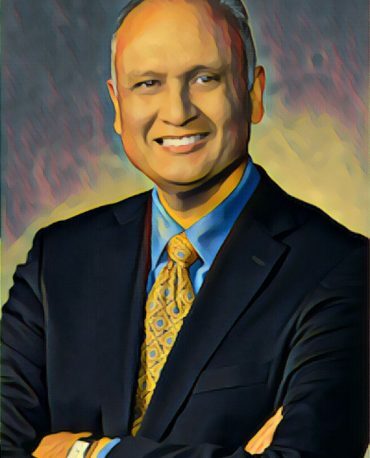 Ed Hernandez: He says “the entire public should have access” to the state’s beaches and that the shoreline at Hollister Ranch should “not be to the exclusive benefit of the wealthy.” On the Land Commission, Hernandez says he would “explore all options to ensure the public beach is enjoyed by the public” including seizing the land through eminent domain. What should the state do to reduce the cost of housing? Ed Hernandez: For students, he says he wants to provide additional subsidies to developers to build affordable student housing. For the state as a whole, he supports Proposition 1 (a $4 billion affordable housing bond) and is undecided on Proposition 10 (which would allow cities to expand rent control laws). He says he wants to “have a bigger conversation” about whether the state should require local governments to permit more housing, though he did not say that he outright supports such policies. He has said the state should also have a “conversation” about a bill like SB 827 (a bill that would have required local governments to allow dense development around public transportation corridors, but which failed in the Senate this year).